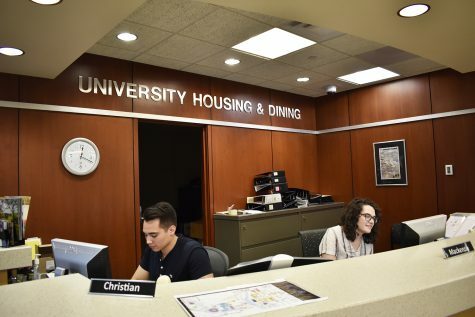 Student leaders are committing additional resources to the spaces that provide a “home away from home” for underrepresented students on campus. 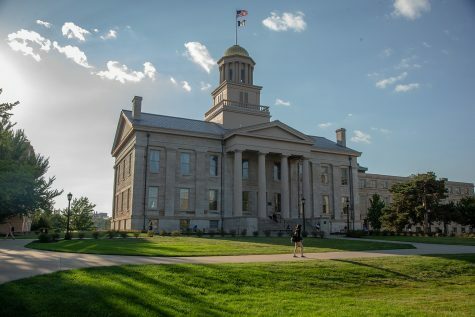 The University of Iowa Student Government approved legislation on Tuesday to allocate $30,800 from its contingency fund to the overall budget for the UI’s four cultural and resource centers. The funds will be dedicated to programming for undergraduates, including events, leadership development, and academic support, among other programs. 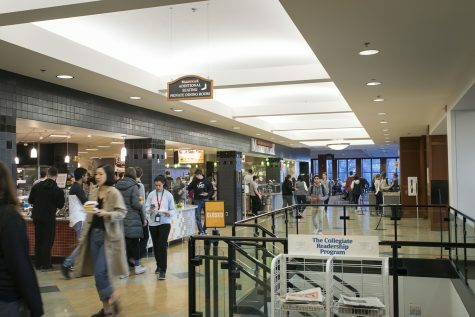 The centers, located on the West Campus, serve the Latinx, Native American, Asian, African-American, and LGBTQ communities and aim to provide a place in which those students can feel a sense of belonging. 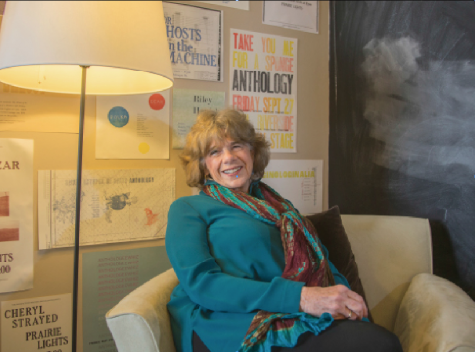 The UI administration committed $200,000 in the last year alone, The Daily Iowan has previously reported. Allocations in recent years have funded renovations and full-time staff positions at the centers. Prior to this boost, funding had remained static since fiscal 2003 at approximately $140,000, with the exception of fiscal 2011 when additional funding was committed for programming. Sen. Alex Bare, the chair of the UISG Justice and Equity committee and one of the legislation’s sponsors, said this one-time allocation is intended to support the new full-time coordinators and provide them with more funds to plan more programming and keep the centers’ event calendars full. 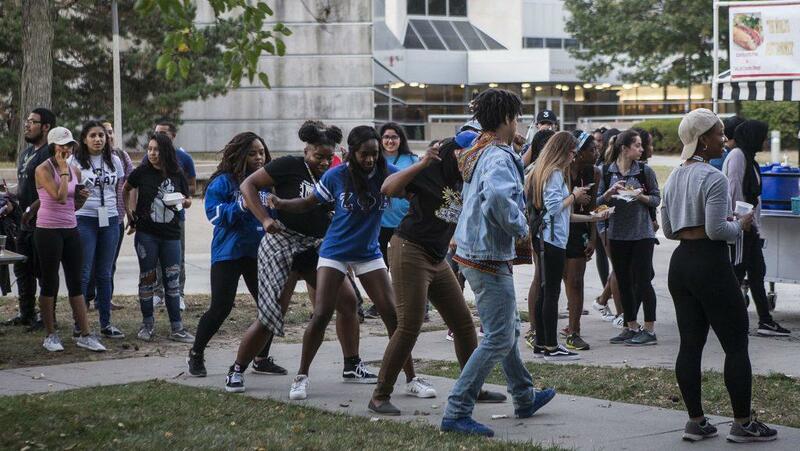 Tab Wiggins, UI assistant director for multicultural programs, said students who use these centers often don’t see people who look like they do represented in classes and elsewhere around campus. This is why it is necessary to provide spaces such as the centers for marginalized students, she said. 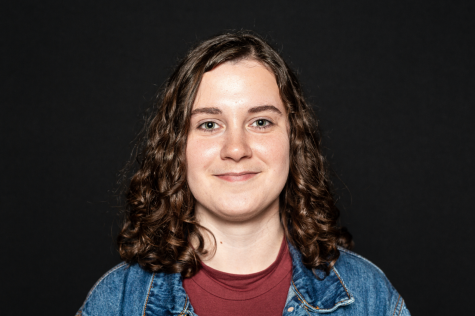 She said she would like to see more of a shared space to serve as a multicultural center so students don’t feel torn between choosing houses to spend time in. 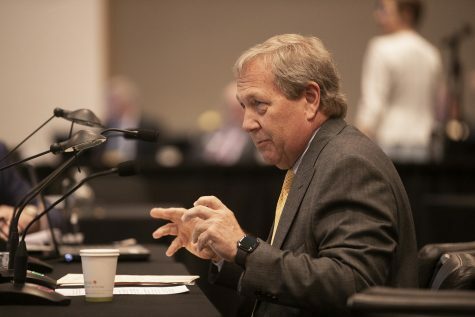 UI President Bruce Harreld said in a December 2017 interview with the DI that the administration and UISG have discussed further improvements that could be made with the cultural houses. 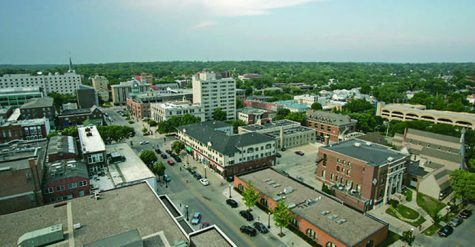 The creation of a cultural corridor with restaurants and paved walkways are possibilities. 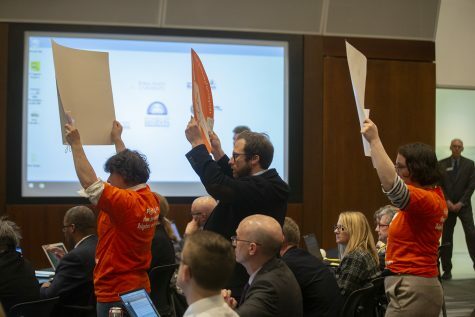 Harreld acknowledged that many people seeking to use the centers identify with numerous affinity groups and said there are no rules about who is allowed to enter the houses. However, he said, there is a possibility of the creation of a common house or kitchen for larger gatherings. 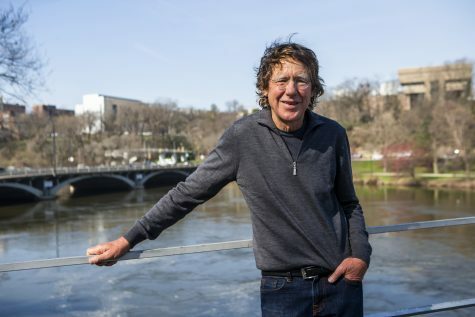 “I think at the end of the day, whatever we can do to make students feel more comfortable when they’re not in class and identify with groups that they want to hang out with,” Harreld said. 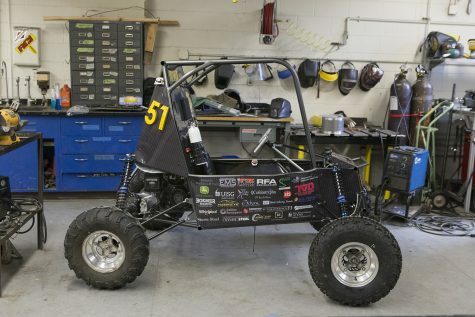 All students are welcome to come to the centers to get to know students of diverse backgrounds, Bare said, and he hopes to see that collaboration continue with the increased funding.